It was an unbelievable experience! The brakes, the g-forces and the power of the engine are beyond description. Thanks to BMW and WilliamsF1 for giving me this chance to test, the test team looked after me brilliantly and I learnt plenty (Sebastian Vettel). BMW vehicles hold a special place in hearts of car lovers and they love to keep themselves up-to-date about newest and upcoming models. Recently BMW unveiled all-new BMW 6 Coupe and Convertible, theses brand new cars are equipped with ground-breaking equipment and offers seating capacity for 4 passengers. One can accelerate M6 Coupe from 0-100Km/Hr in just 4.2 Seconds; M6 Convertible can be accelerated from 0-200Km/Hr in 12.6 Seconds. BMW M6 Coupe and Convertible are extremely fuel efficient, estimated mpg value of M6 Coupe is 28.5mpg and that of M6 Convertible is 27.4. BMW did its best to present finest models to customers which will provide less harm to environment. Estimated level of CO2 emission in M6 Coupe is 232g/Km and its exhaust standard is EU5, M6 Convertible is also eco-friendly and its CO2 emission level is 239g/Km with same exhaust standard as Coupe. BMW engineers elegantly designed the 6 Series Coupe and Convertible, athletic sense and style has been used in their exterior. Roof of M6 Coupe is composed of CFRP (Carbon Fiber Reinforce Plastic); on the other side unique fin style is used in Convertible. 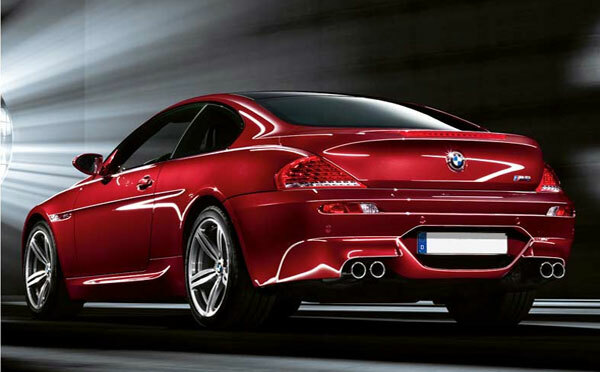 BMW has smartly furnished the M6 Coupe and Convertible with the use of best-in-class, highly refined and styling material. M Sports Seats with incorporated belt system, M Multifunction seats are available as optional interior feature. 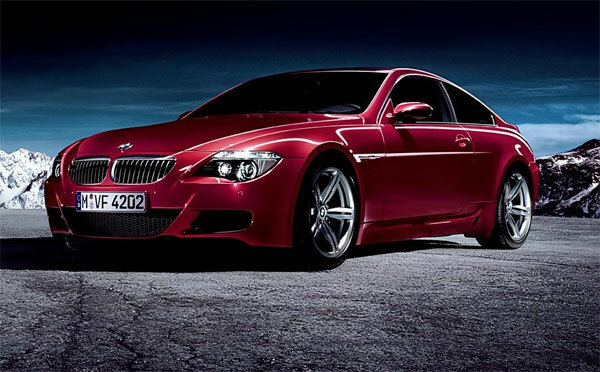 The new BMW M6 Coupe and Convertible models have everything that you ever desired in latest high-tech cars.